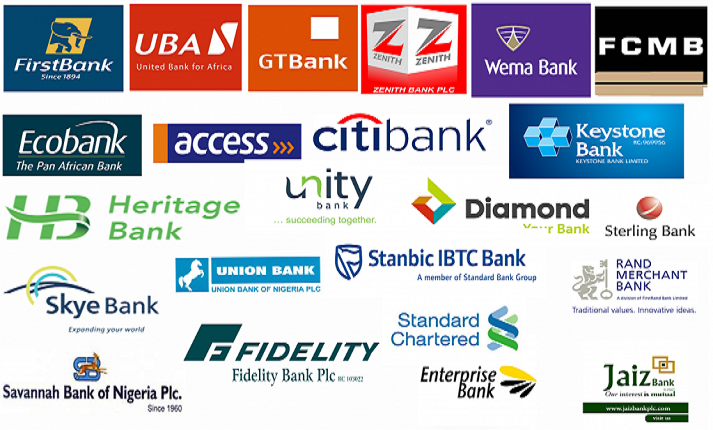 As part of efforts to curb fraud through the use of short codes in the financial system in the country, the Central Bank of Nigeria (CBN) has released draft of regulatory framework for Unstructured Supplementary Service Data (USSD). In a statement issued by the Director of Banking & Payments System Department, Mr ‘Dipo Fatokun, the apex bank said it was coming up with the framework in furtherance of its mandate for the development of the electronic payments system in Nigeria. The CBN said it would welcome inputs from stakeholders in the industry on or before Thursday, September 21, 2017. The apex bank disclosed that recently, providers of mobile telephony-based financial transactions are increasingly adopting the USSD technology while the range of services supported by their mobile transaction services using the USSD channel is broadening rapidly. Among financial services provided through the channel include account opening, balance and other enquiries, money transfers, airtime vending, bill payment, internet/mobile banking detail retrieval and one-time password. The USSD technology is a protocol used by the GSM network to communicate with a service provider’s platform. It is a session based, real time messaging communication technology which is accessed through a string which starts normally with asterisk (*) and ends with a hash (#). It is implemented as interactive menu driven service or command service. It has a shorter turnaround time than SMS, and unlike SMS, it does not operate by store and forward which indicates that data are neither stored on the mobile phone or on the application. USSD technology Is considered cost effective, more user-friendly, faster in concluding transactions, and handset agnostic. It further said they shall treat and resolve any customer related issues within 48 hours, warning that “non-compliance shall be subject to penalty, as may be prescribed by the CBN, from time to time. “The CBN shall impose appropriate sanctions for any contravention on any financial institutions that fails to comply with this framework,” the bank said. According to the framework, those eligible to use the USSD for financial services in the country are mobile money operators, who are eligible for issuance from the Nigeria Communications Commission (NCC) after meeting the necessary requirements of the NCC for the issuance; and others who would need a letter of comfort from the CBN before being considered for issuance of the short codes by the NCC.